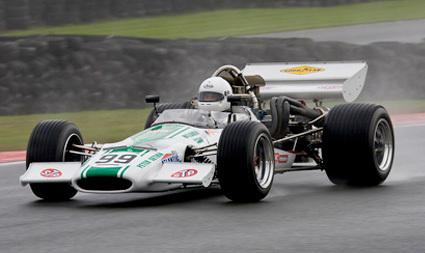 Matthew driving Mark Longmore's 1970 McLaren M10B F5000 to a Pre 1971 Single Seater Class Win & Lap Record at the 2008 Goodwood Festival of Speed. Achieved a masters degree in Graphic design at the Royal College of Art. A diverse and very successful career in Advertising Modelmaking and Sculpture followed, but in 2005 he returned to his roots and Matthew Wurr & Co continues as a Design Studio. 750 MC. 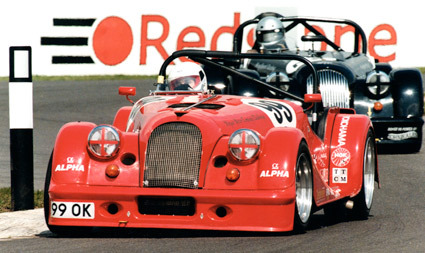 Roadsports - In the lead at Mallory Park, chased by a pack of Caterhams ! 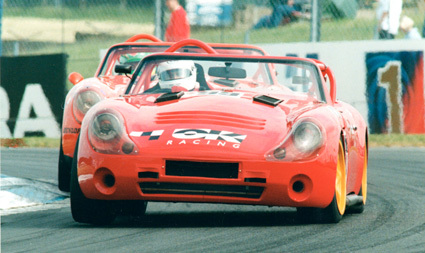 In 1996 he formed a new team - 'OK RACING' - jointly owning and successfully competing a TVR in 'The Tuscan Challenge'. Now, as well as racing the Morgan he is also occasionally competing in OK RACING partner's ex Peter Gethin 1970 McLaren M10B F5000. 64 outright wins and 72 class wins. Featured in the 1993 Autosport Yearbook - 'Motorsport Personalities' - placed between Frank Williams and Alex Wurz! 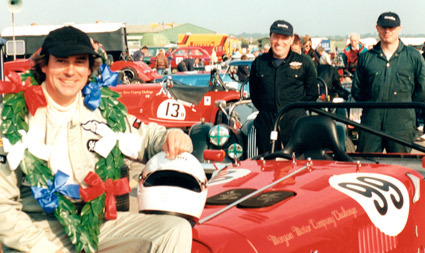 Interviewed on Channel 5's 'Live and Dangerous' and many Motorsport appearances on Sky Sports. 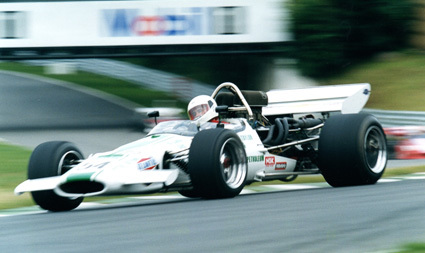 Class winner and record holder in the 'Pre 1971 single seaters' at the 2008 Goodwood Festival of Speed. Studied as an Automotive Technical Engineer. He has worked for many years, principally with BTR Engineering (Australia), supplying axles & transmissions to prestige European Sports Cars. Mark achieved an MBA at Oxford Brookes University and continues working in the automotive industry, in Business Development. It was during this time that Mark and Matthew became friends... 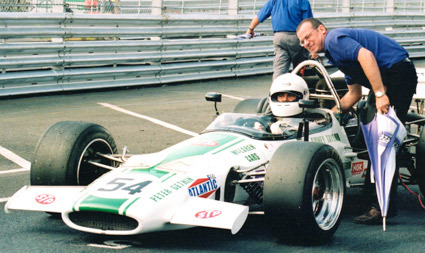 Initially working together on '99 OK', Mark became Matthew's Race Engineer. They formed a partnership, both jointly owning and racing a TVR Tuscan... Building on their strengths, Matthew concentrated on the driving and the design and construction elements (known as the arty bits!) 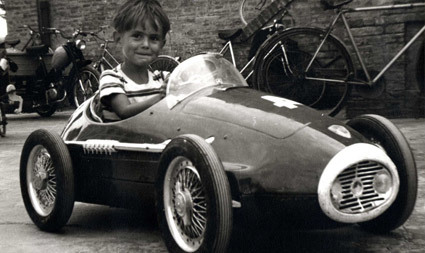 whilst Mark took over engineering & mechanical duties.